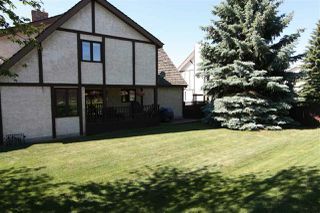 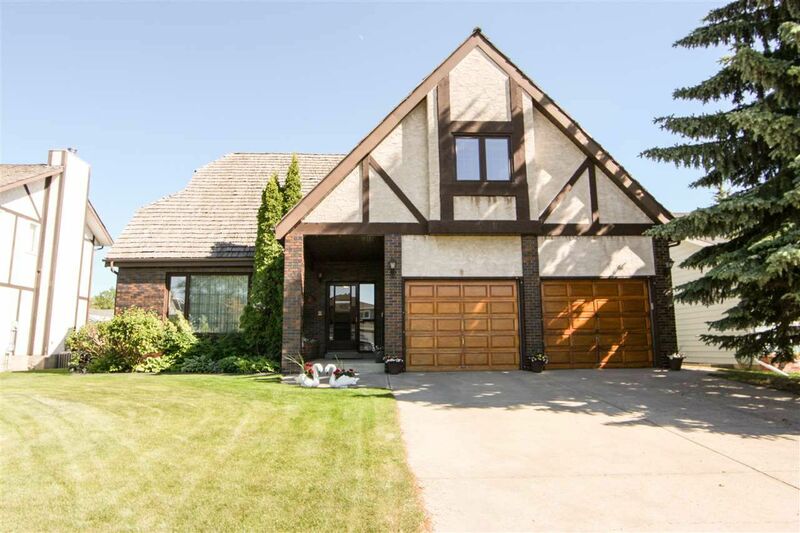 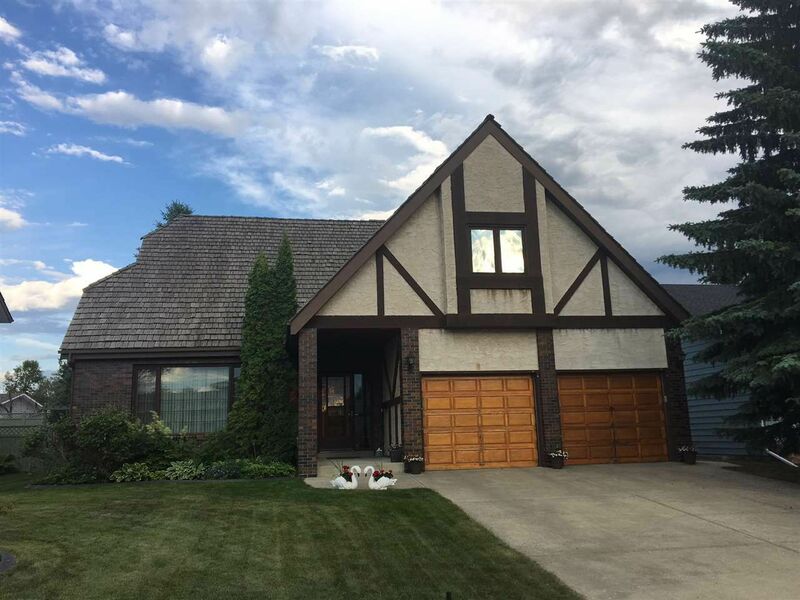 Beautiful 2930 sq ft Tudor style home just steps from the River Valley! 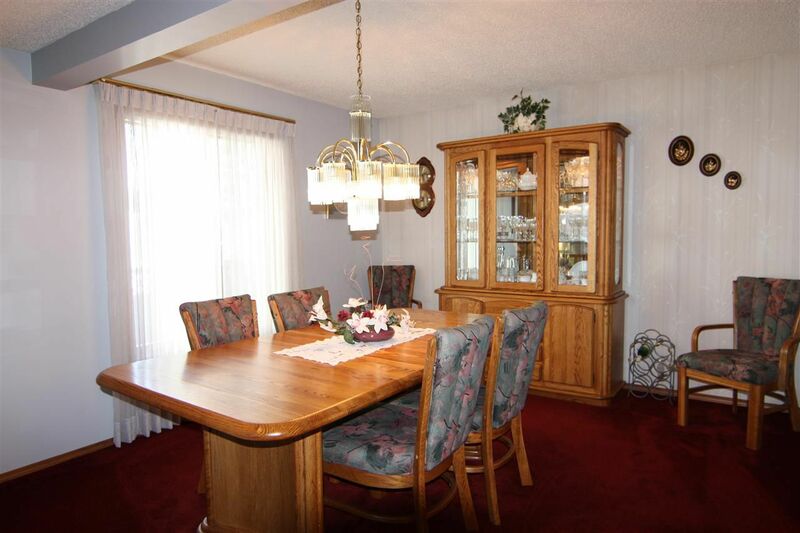 Step into this amazing home to see a large formal living room and dining room with room for large family dinners. 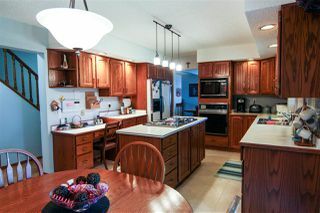 The oak kitchen has a working island with cook top, wall oven, built-in microwave and plenty of cupboards and counter space. 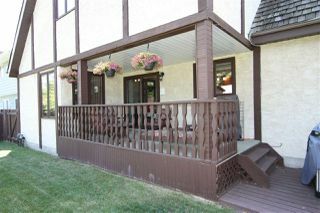 The nook has patio sliders to a deck and views of the massive back yard. 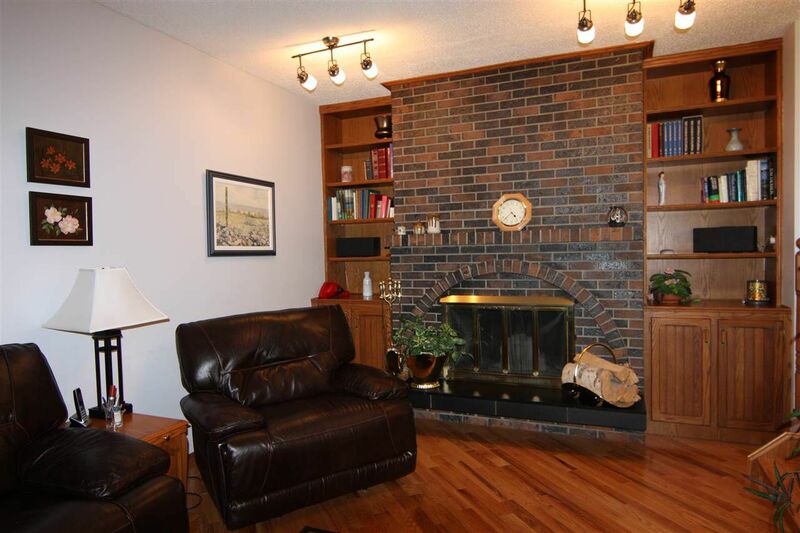 Cozy up in front of the fire place in the attached family room. 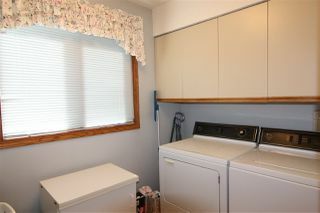 Main floor laundry and half bath complete the main level. 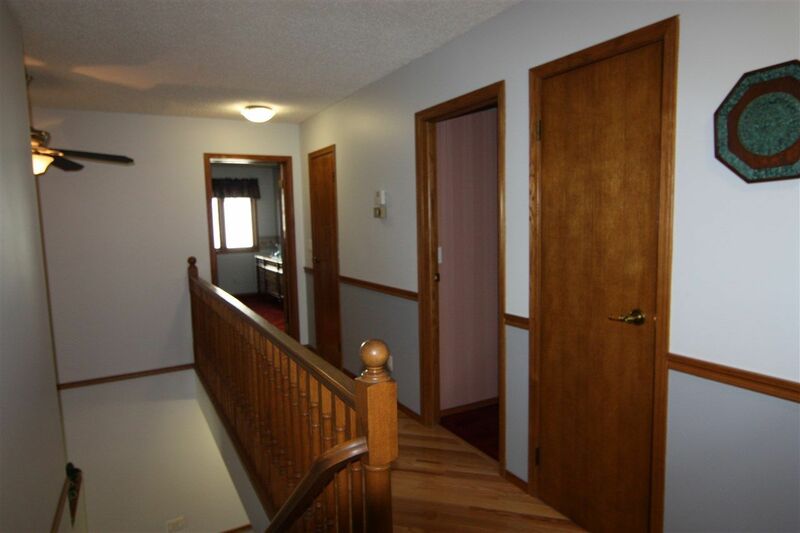 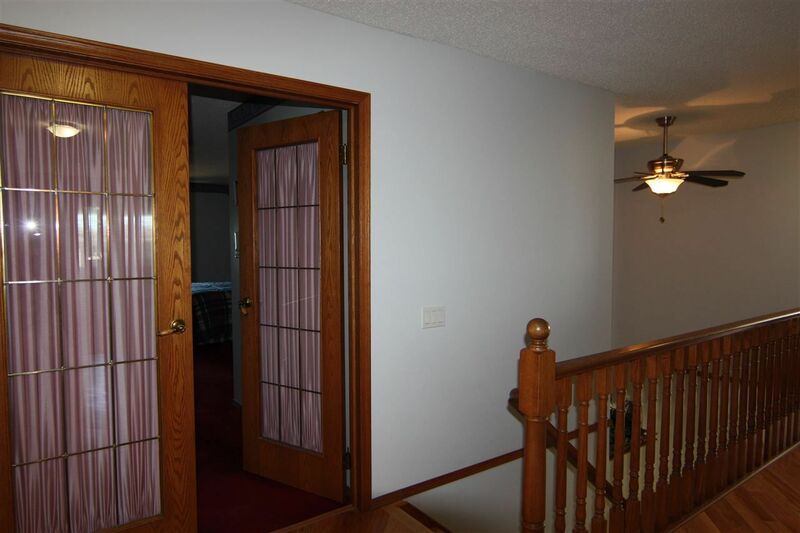 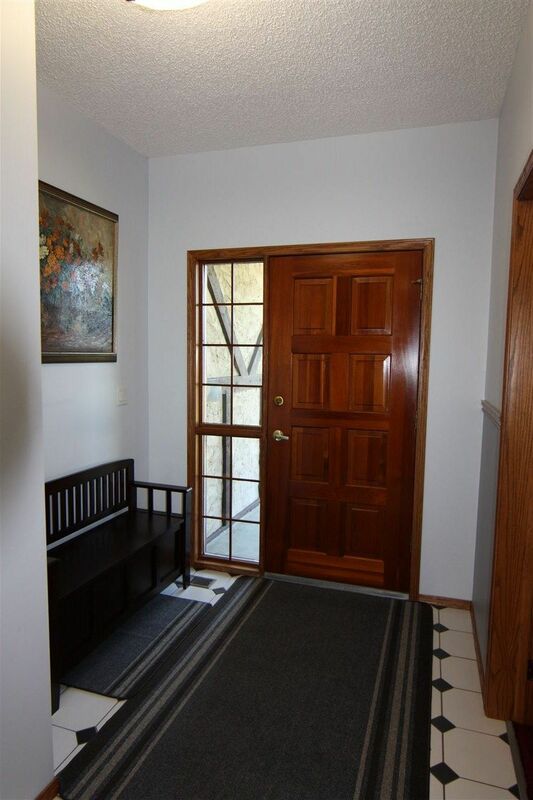 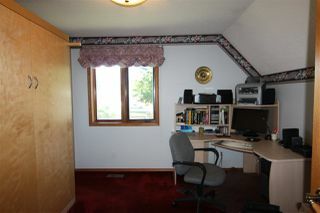 Upstairs you will find 4 large bedrooms all with walk-in closets! 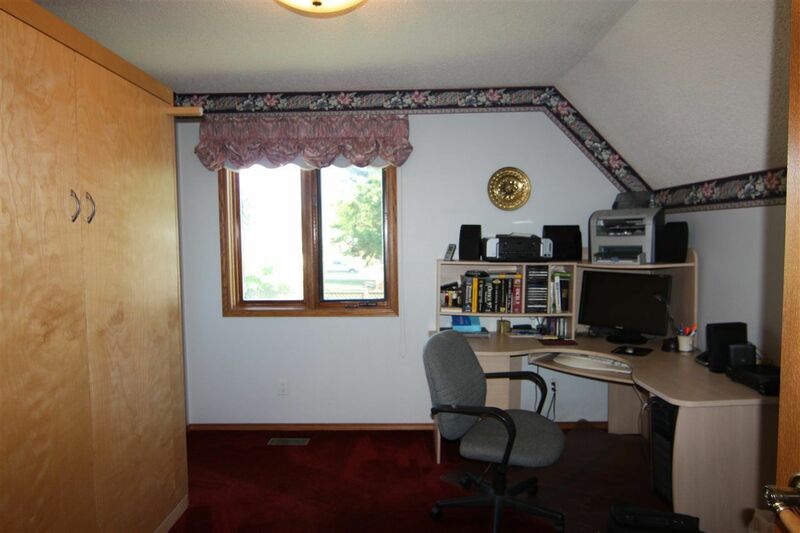 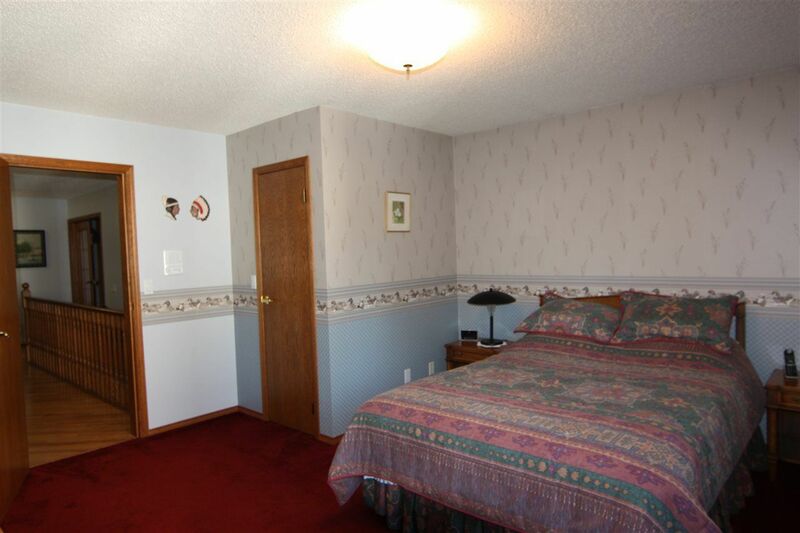 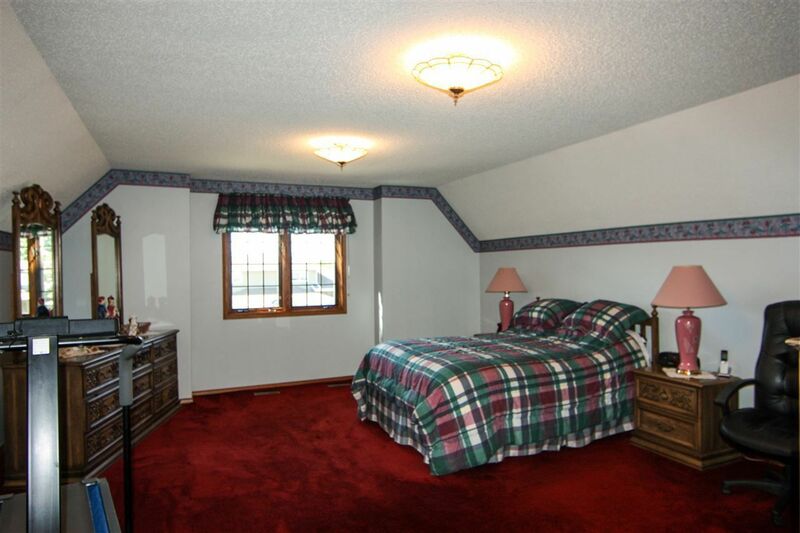 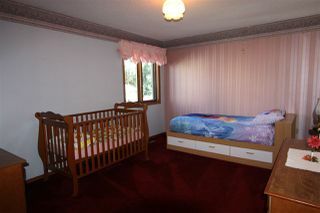 The Master suite is HUGE with a 4 pc ensuite with laundry chute. 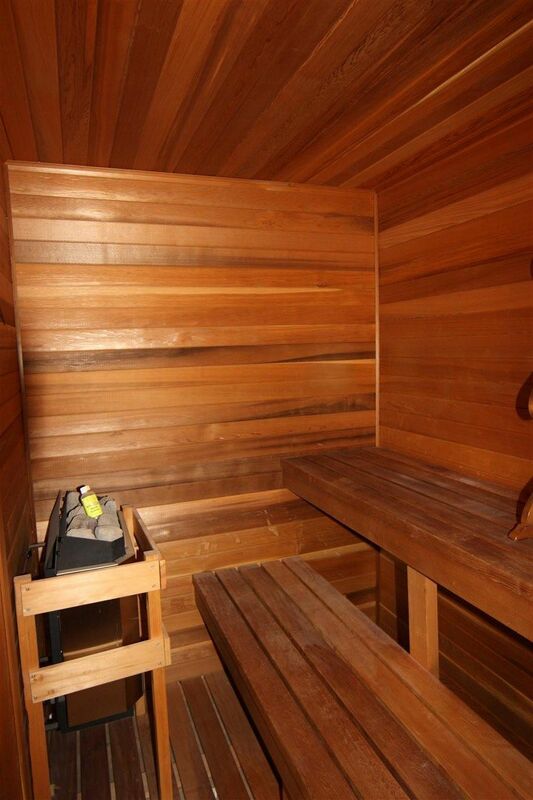 Unique to this home is the sauna and shower on the upper level! Basement is open and ready for your personal touch. 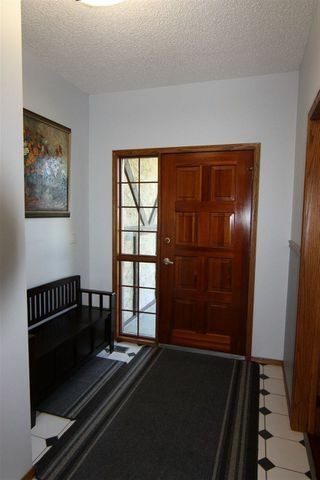 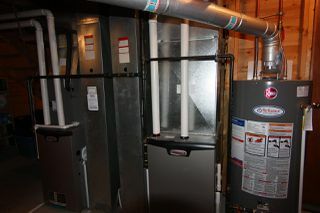 Central AC, Triple pane windows, underground sprinklers. 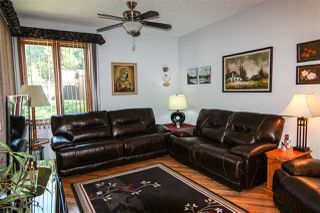 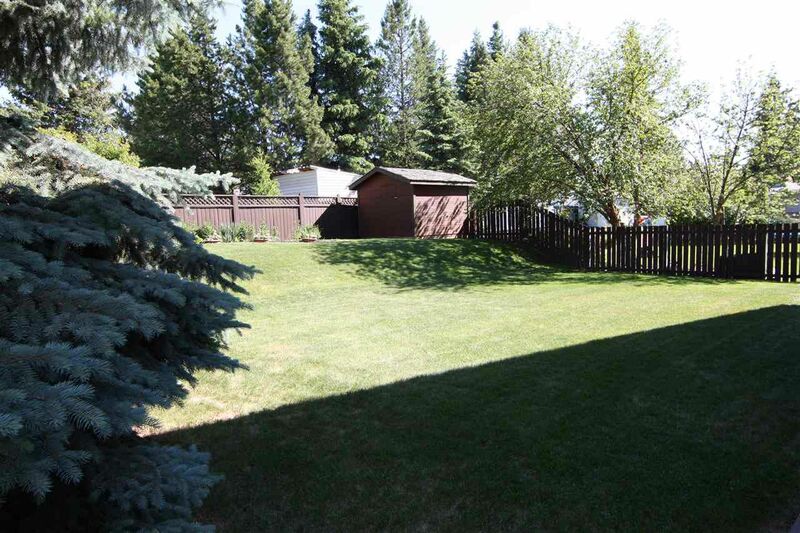 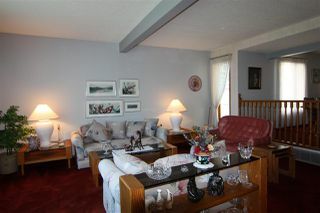 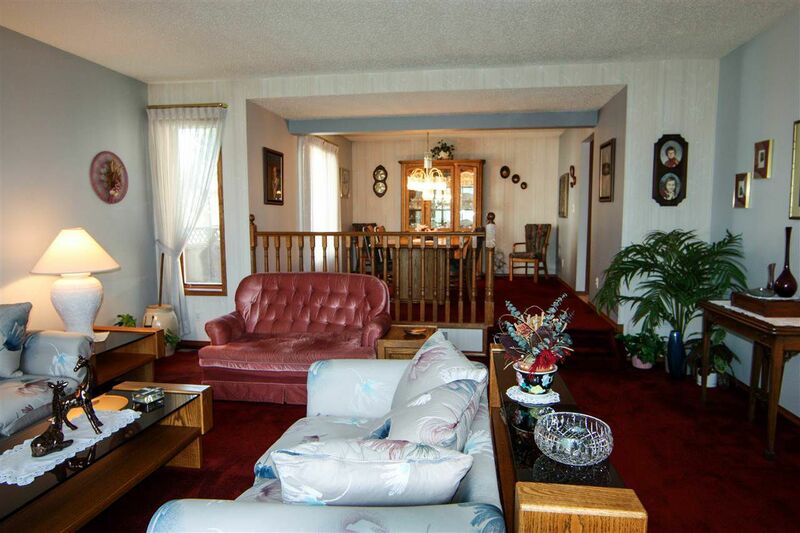 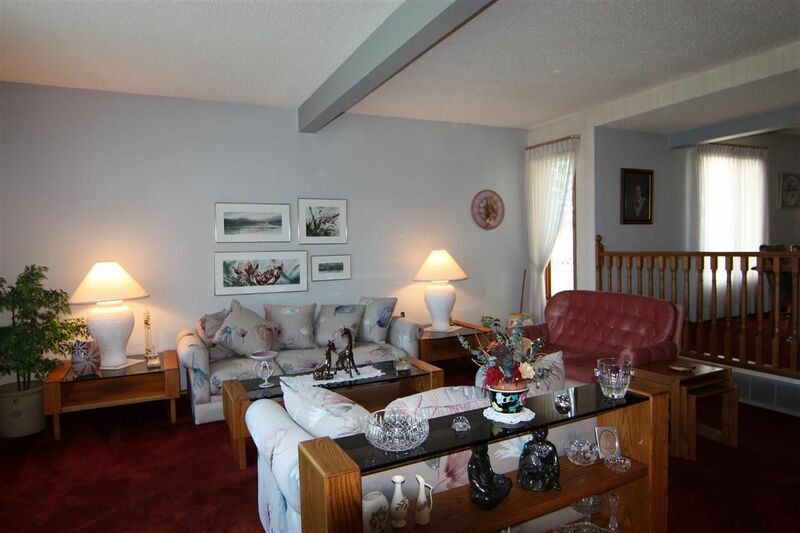 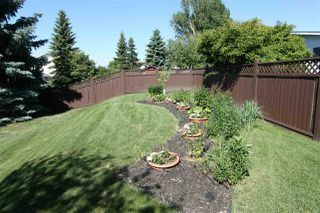 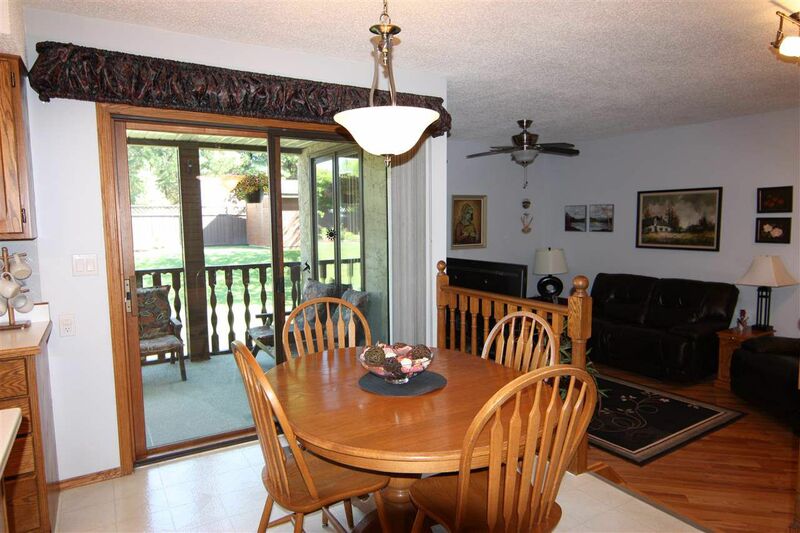 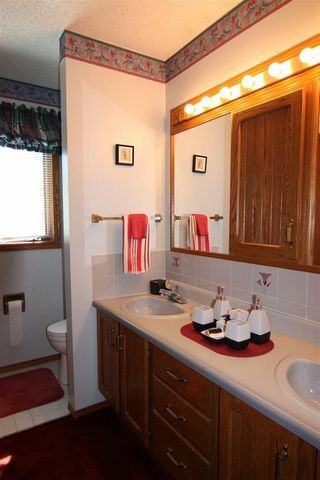 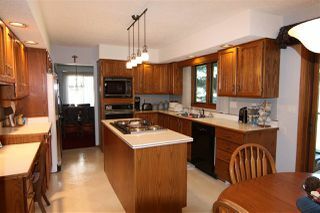 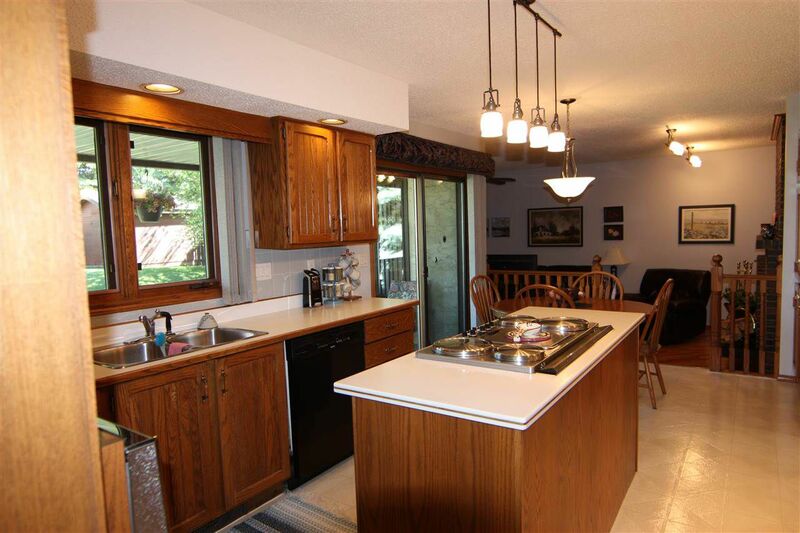 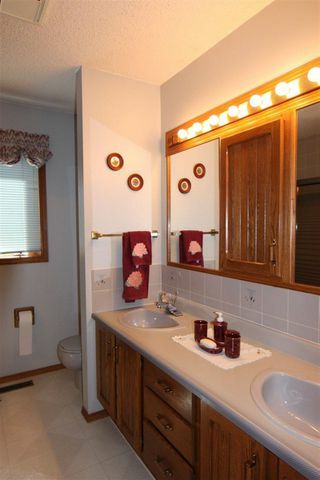 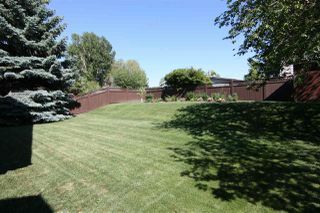 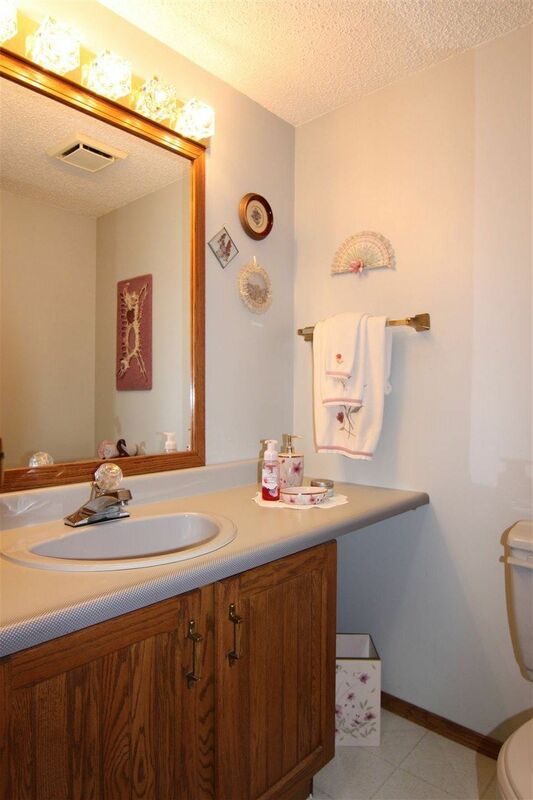 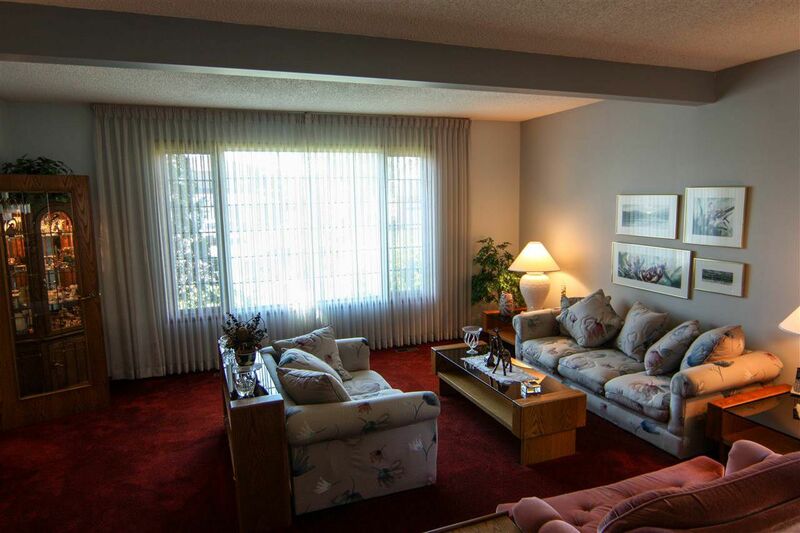 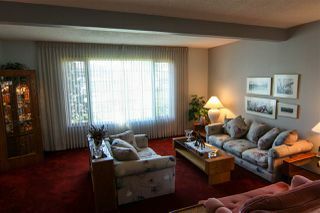 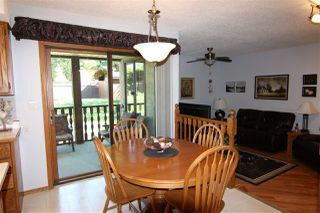 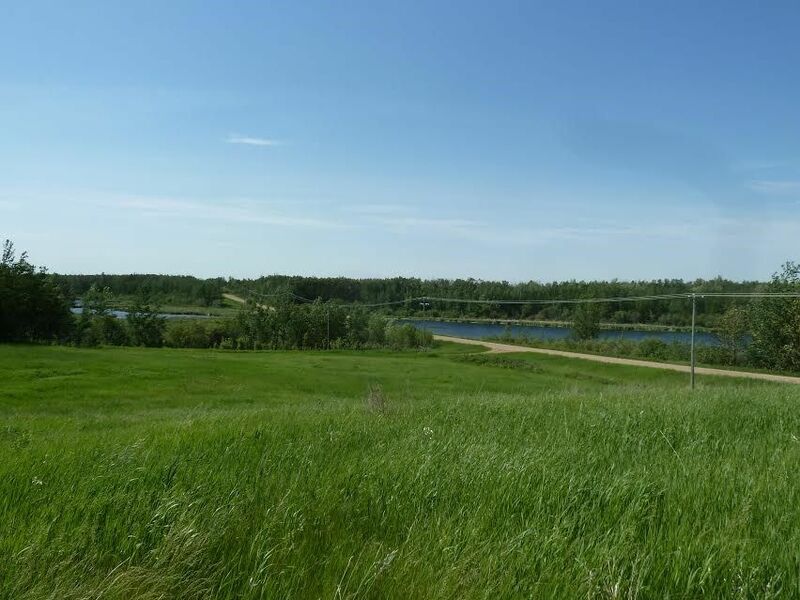 The property is immaculate with beautiful landscaping and fully fenced. Double attached garage and full driveway for plenty of parking.